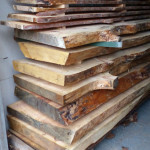 Welcome to the Custom Lumber Page! I might be able to get some cedar stumps that are between 2 to 3 feet tall and up to around two feet wide this spring after the snow melts. Some of them might be hollow inside. 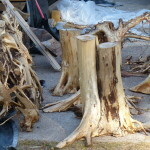 interested un yellow birch burls or any burls actually from tiny up to 7″ in diameter and 3″ deep would be ideal ! 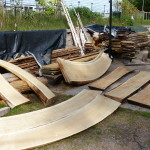 I currently do not have any small yellow birch burls. Only birch burl I can get is about 2 to 3′ diameter, and at least several hundred lbs. Maybe pieces of it could be used?